The U.S. opioid crisis has come to the forefront of the country's consciousness since a rapid increase in fatalities in 2010, but eclipsing the number of highway crashes marks a critical point in the country's struggle with heroin, synthetic-opioid and prescription pill addiction. 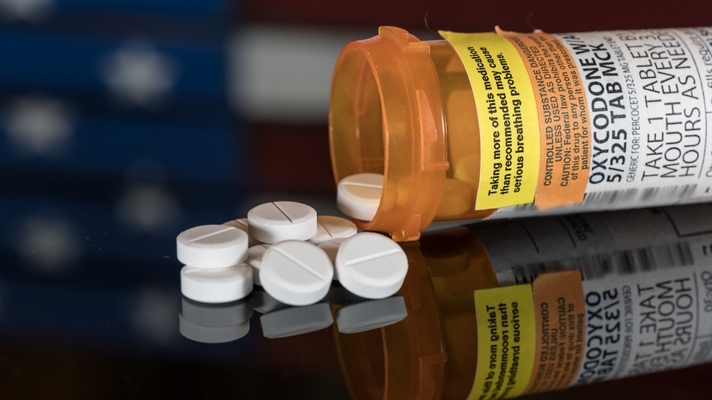 (NEW YORK) — For the first time in history, an American is more likely to die from an accidental opioid overdose than they are from a motor vehicle crash, according to an analysis from the National Safety Council. The U.S. opioid crisis has come to the forefront of the country’s consciousness since a rapid increase in fatalities in 2010, but eclipsing the number of highway crashes marks a critical point in the country’s struggle with heroin, synthetic-opioid and prescription pill addiction. The odds of dying accidentally from an opioid overdose have risen to one in 96, according to the watchdog group. The odds of dying in a motor vehicle crash are one in 103.